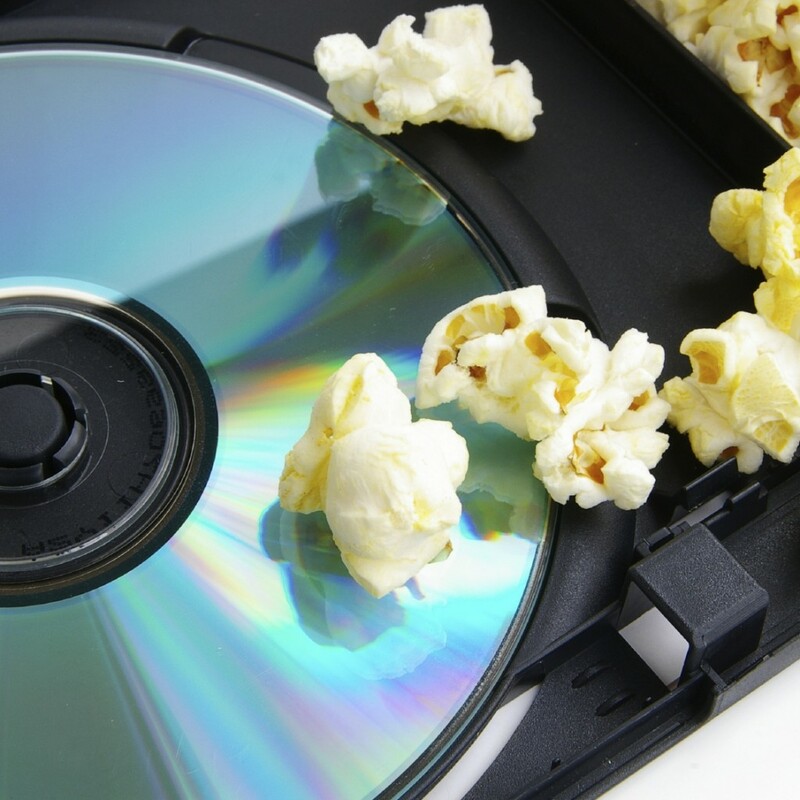 The design for DVD covers is an important aspect. The image they portray has to represent the whole film through visuals, and attracting an individual through this effect can entice them to purchase and view the film. Representing a film through imagery can be a tricky task, but if done right, it can be a truly brilliant piece of art. 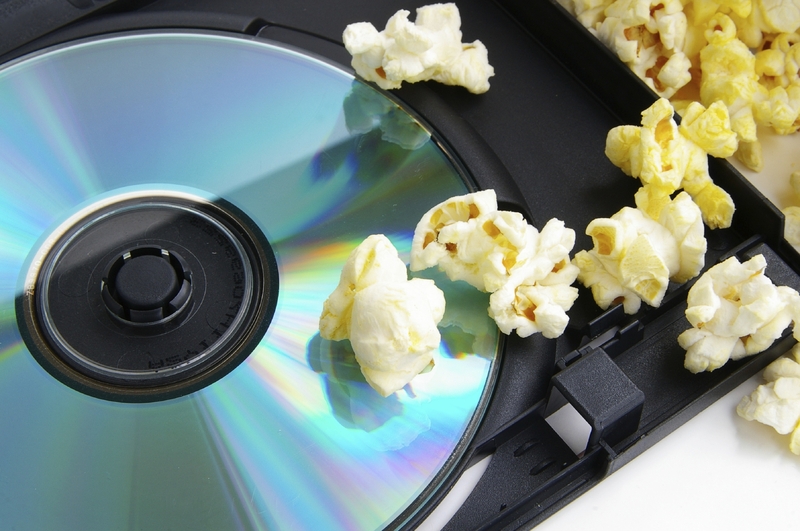 Here, we have compiled a list of three of the best DVD covers, and three of the worst. There are a few different DVD covers for the Black Swan film, but it was the Blu-ray steel book edition that had the most haunting image on the front. It features an image of the black swan tangled with an image of a ballerina in white. This cover is dark, ominous, and intriguing. The Graduate is one of the most iconic and recognisable covers of all time. When the film was released in 1967, it was considered very daring and shocking at the time. The film’s star, Dustin Hoffman, is seen peering at the stockinged leg of Anne Bancroft. The sexual nature of the cover was a very big deal at the time and it still manages to have that same allure today. The DVD cover for Fight Club proves that sometimes less is more. The words ‘’Fight Club’’ are printed on what appears to be a package wrapped in brown paper and tied with twine, perfect for shipping The cover doesn’t give any information to the audience what the premise of the film is, yet it manages to grab your attention. The iconic DVD cover for Fight Club proves to be another great example of an image. The DVD cover for this film was chaotic. The placement of the words ‘’Thief, Warrior, Gladiator, King’’ on the right-hand side is uninspired and fails to draw attention to itself. The image of Arnold Schwarzenegger’s face doesn’t represent the actor, and what makes it worse is half his face is hidden behind a giant sword. The cover doesn’t even include his name! This is an example of how not to create a DVD cover. This is an example where the DVD cover doesn’t correctly represent the film. The cover suggests The Apartment is a screwball comedy, when in fact it is a mature drama that confronts some adult themes. The cover paints the film as a throwaway 1960’s comedy, and Shirley McClaine’s carefree pose doesn’t help the film. This 1985 comedy is a contender for the most ironic DVD cover of all time due to its sheer title alone. This film is shown no justice from the DVD cover, which makes the film seem more like a mad scientist B-movie, with the cheap electricity effects photoshopped onto Val Kilmer’s face. The complexion of the actor looks unnatural, and the logo looks derivative and dull. The quote at the bottom which notes the films satirical aspects seems like a final effort to make the film look good. DVD covers represent the face of the film. Here at VDC Group, we are a leading disc and digital service provider for Entertainment, Film, TV, Games, and the Music industry and we can even provide print services and paper parts procurement. For more information on what we offer, get in touch with a member of our team today!